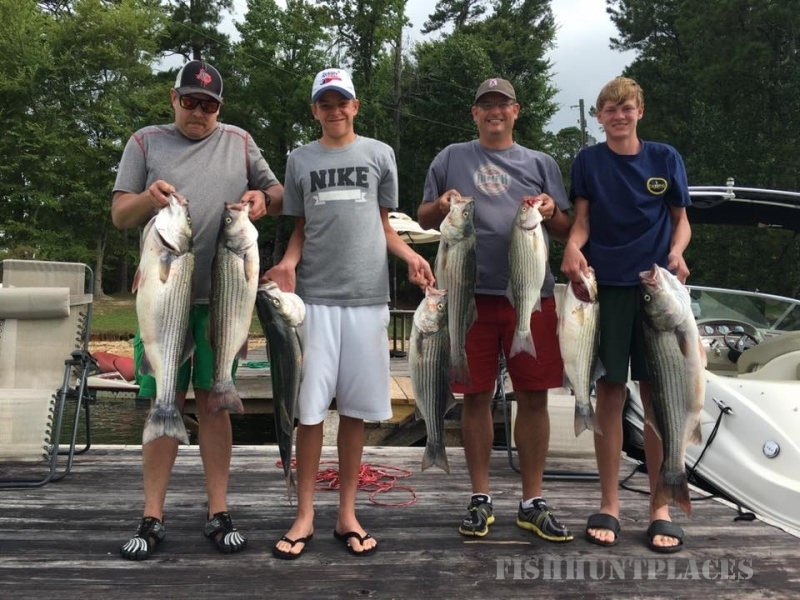 Got You Hooked Striped Bass Guide Service is Located on Lake Martin, Alabama. 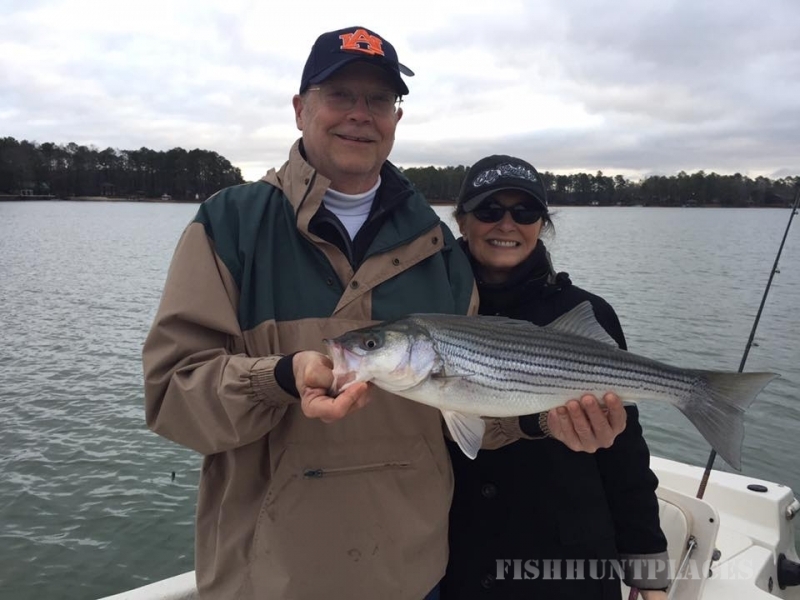 Got You Hooked owner and operator Mike Walker is the featured guide. 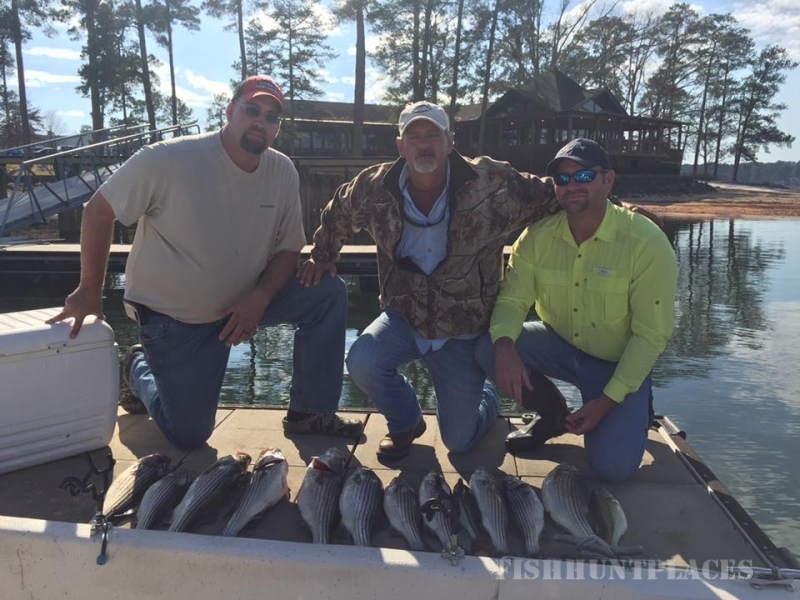 Chad Miller is our other full time guide on Lake Martin. Brandon Jackson of Riverside Fly Shop is our fly fishing guide. 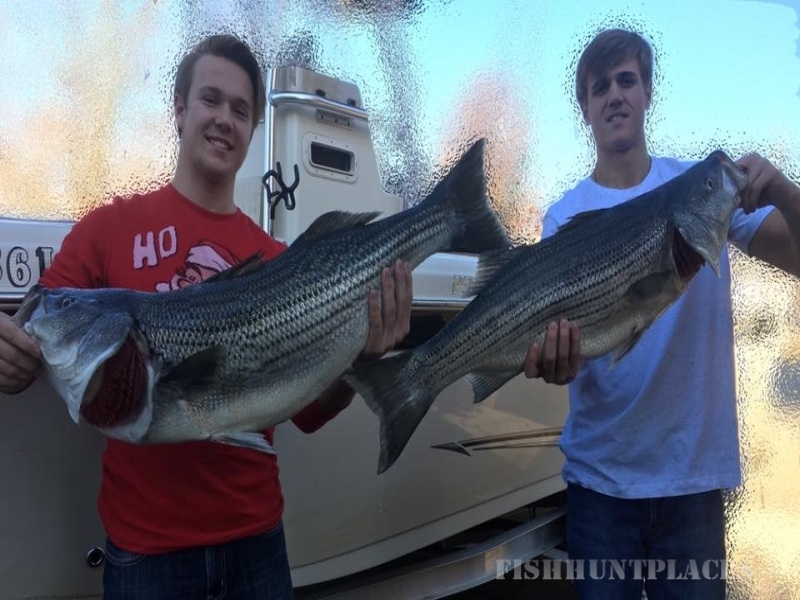 We offer several different kinds of trips, from conventional fishing to fly fishing. 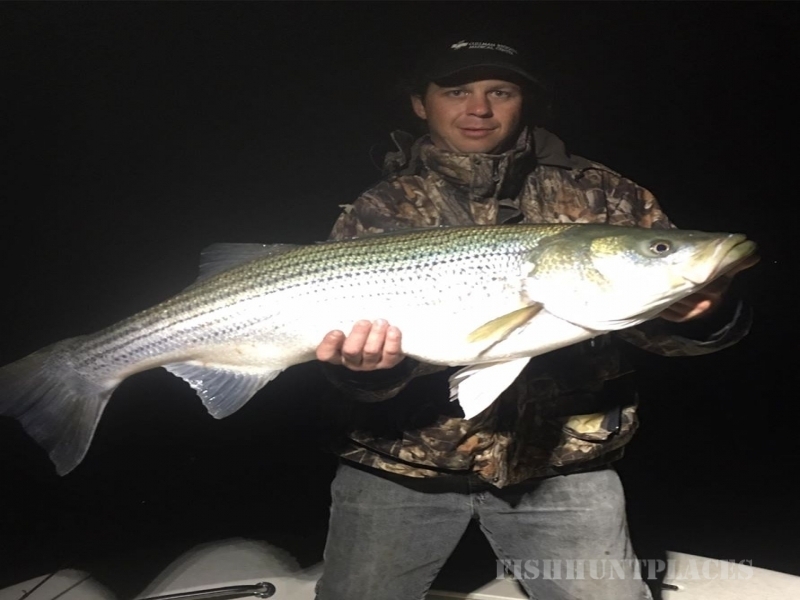 Our three guides use a variety of tactics to catch striped bass. We pride ourselves on providing you a great day on the water and will go the extra mile to make it enjoyable. We offer catering for all trips and use local top rated restaurants for these meals. We have partnerships with several lodging establishments and can help you with rates and sleeping arrangments.